Supermoto World Champion. As good on track as on the street. 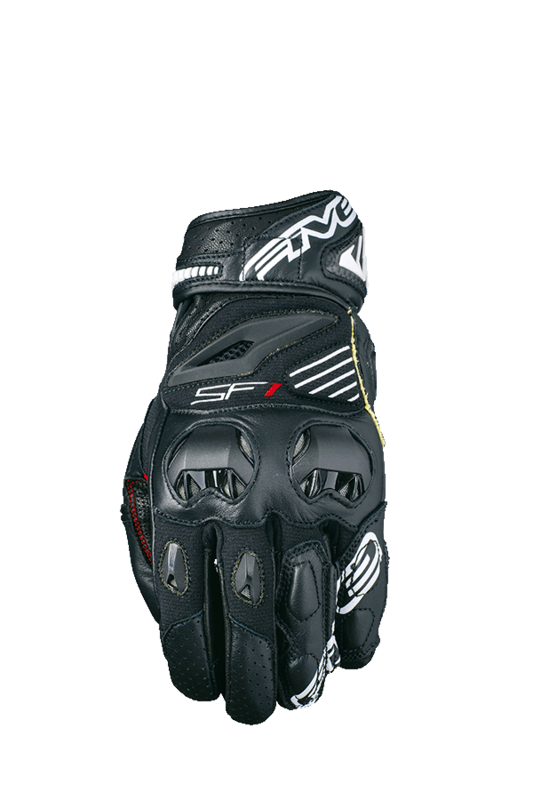 The SF1 can be considered the short racing glove par excellence. Perfect for sport, roadster, and supermoto riding. 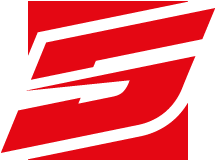 Made famous by its 10 Supermoto World Champion titles (5 at the hands of Thomas Chareyre), the SF1 has been totally redesigned for 2018, creating a brand-new style that’s even more efficient. 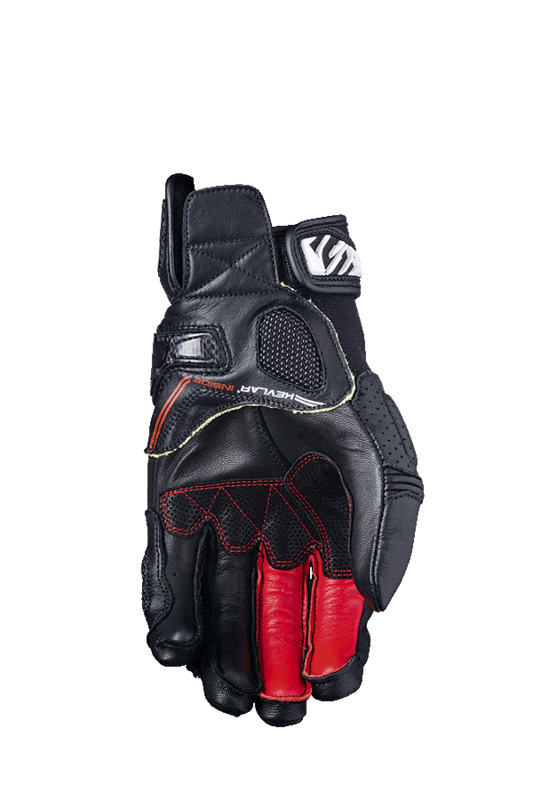 Designed for high-performance connoisseurs looking for a level of protection equivalent to that found on high-end racing gloves, without the bulk, it promises optimal protection of the ulna. With its palm that includes an English leather Digital Pittards® reinforcement, it offers optimal grip under all circumstances. With full-grain leather, Kevlar® lining, Carbon reinforcements and a SuperFabric™patch on the palm, Stretch Kevlar™ for comfort, the new SF1 is protective both on the inside and on the topside of the hand. Simply THE benchmark style in its category.